this is a product that i have been looking for n u had it. I liked the look of them......different. The thoughtful Damask design is reflective of my dining room tablecloth. 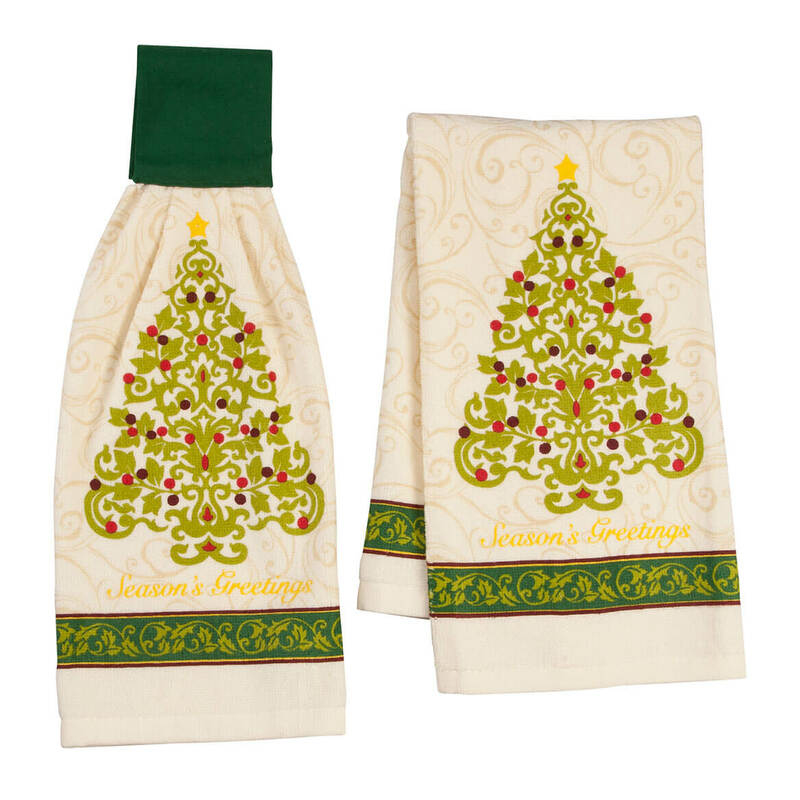 I picked this item because I was looking for a holiday theme dish towel and I liked the way this looked. I fell in love with this the moment I saw them. 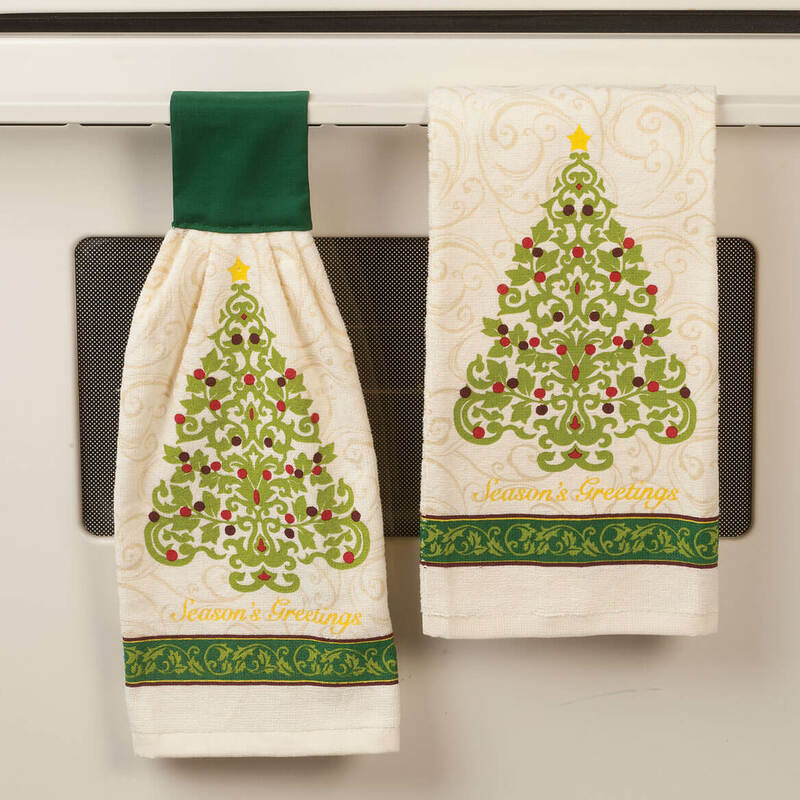 I love to hang one on my stove handle and the other I (believe it or not) use as a guest hand towel in the bathroom. It looks so nice for Christmas Time. SUCH high quality, such a super price!